Awarded a MacArthur “Genius” Fellowship in 2014, Rick Lowe is a leading practitioner of social practice art. His Row Houses project is a highly lauded example of relational aesthetics successfully deployed. This interview focuses particularly on that work and the artist’s entrance into social practice. 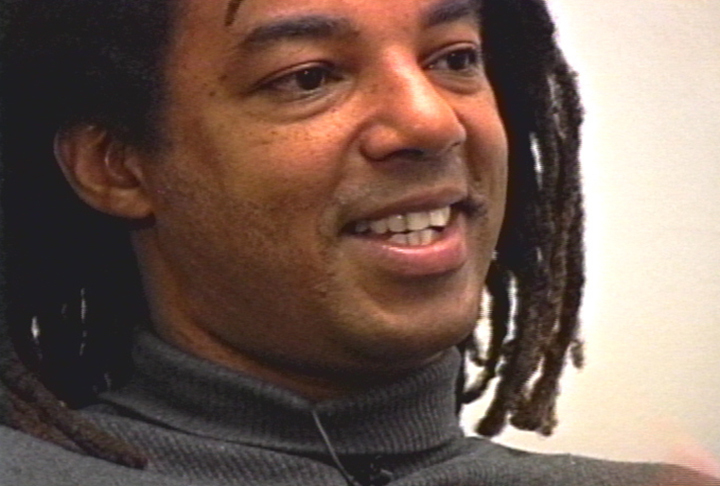 Originally trained as a painter, and interested in installation, for some time Lowe was making what he calls “political art.” However, he casts this early phase of his career as simple commentary – something that was brought to his attention when a high school student, at an exhibition of his, asked what his art is doing about the issues it depicts. This was the first time Lowe had to confront the difference between making art that raises problems, and art that actively seeks to solve them. Knowing that the communities he was engaging with were painfully aware of the problems his art communicated, he began to seek out methods that would instead attempted to generate creative solutions. The easiest route towards this, he found, was immanent collaboration in the spaces that could benefit from it the most, and this spawned the Row Houses project. Lowe has gone on to create similar projects, and all keep to the ethos of offering solutions rather than any form of detached commentary – this complicates his projects’ definition as “art” but it also enlivens the communities in which they are placed, a complication he is willing to accept.